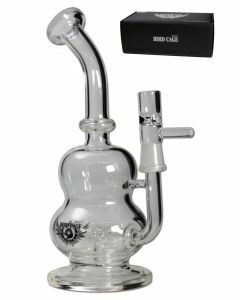 Looking to order a bong? Look no further! You can find our entire assortment of high-quality bongs below! A bong is a special kind of water pipe. Bongs are often used for smoking cannabis or hashish instead of flavoured tobacco, and have been around for decades.The first bongs in Europe were often homemade, improvised bongs and cheap plastic solutions for smoking herb. There are also many people around the world who make their own bongs out of wood or bamboo. Nowadays, the times have changed and you can pick up high quality borosilicate glass bongs for basically next to nothing. 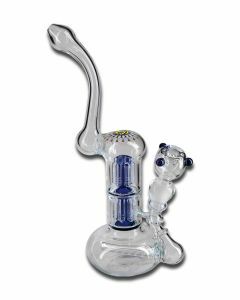 We specialize in providing stoners around Europe with high quality bongs and accessories at low prices. We also ship free cannabis seeds with every order! There are many bong shops around Europe, but only one can be the best. 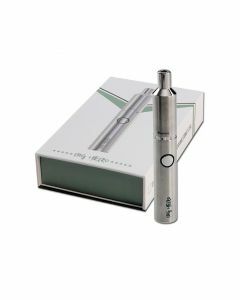 When buying your bong at Bongify, you can be sure of a few things: a great price, fast and discreet delivery, high quality goods, and you always receive a few freebies with every order. 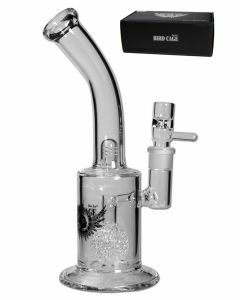 We have a large selection of dab rigs, honeycomb bongs, percolator bongs and of course many different bong accessories such as precoolers, ash catchers, bong bowls, screens, adapters and cleaning products. If you're looking for a cheap piece, check out our Bronze Line. Those are the cheapest bongs in our store. 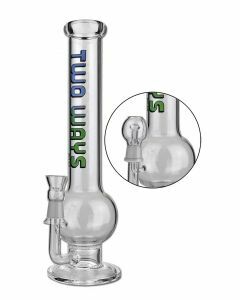 If you're looking for a decent, well-priced bong, then have a look at our Silver Line. 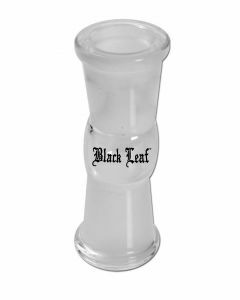 But what if you simply want something that's better than everyone else's bong? Then our Gold Line is what you're looking for. Some people just want something truly unique, and why not? Bongify is known for making some of the most gorgeous glass bong designs. 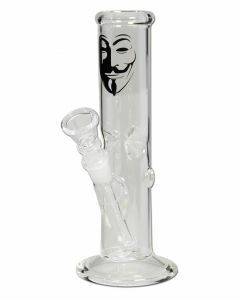 We can make your own name, text or logo on a glass bong for your company or for yourself. 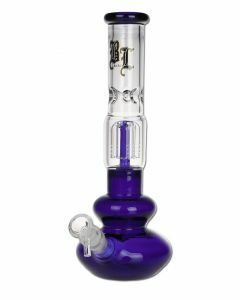 Check out our page "custom bongs" in the menu to read more about your text or logo on a bong. If you have any questions, feel free to contact us by e-mail, Facebook or by phone.